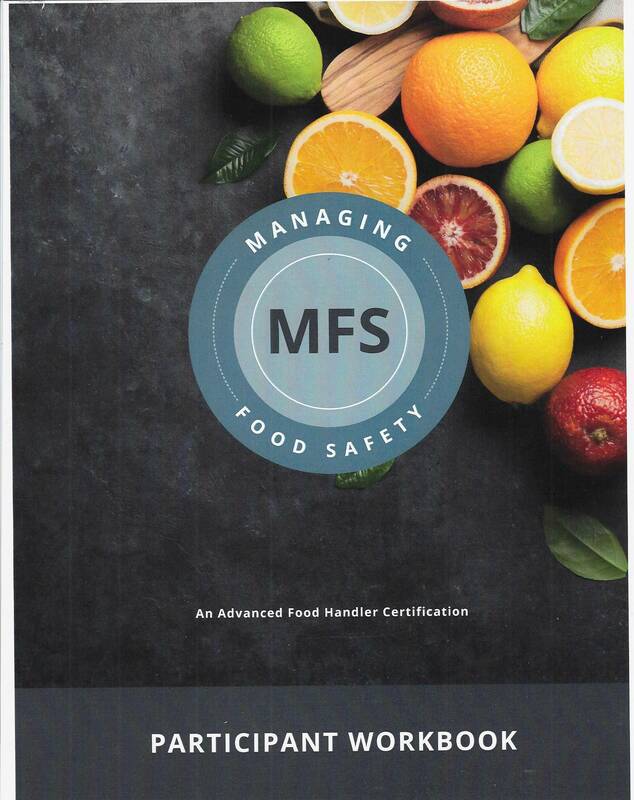 The MFS Student Workbook is a training aid that permits the student to follow along during training, take notes and complete quizzes to reinforce the learning. It is the perfect complement to MFS PowerPoint. 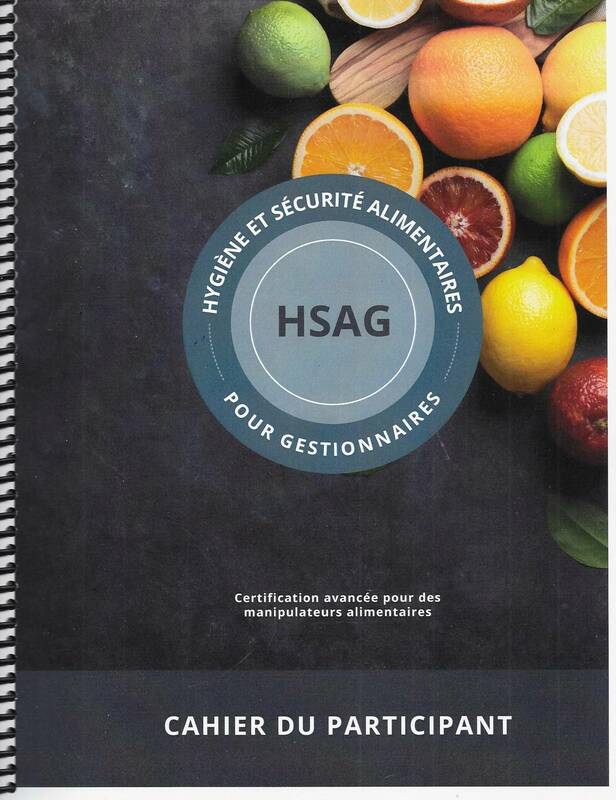 Certified Food Safety Market trainers should purchase this book for their students. This includes private trainers, college and university instructors or corporate trainers. Students taking the MFS at school can also purchase this book for their courses. Check with your school's bookstore as they may carry it as well. Some students taking the online training may want to purchase the book (optional) as an additional learning aid.